Northern Arizona University, which has numerous programs to encourage and inform high-school students who want a college education, recently hosted a day for first-generation students. Kicking off the event was the showing of First Generation, a documentary featuring four high-school students who wanted to escape poverty by earning a college degree. Shonto Preparatory Academy teacher Sarah Tunney brought 22 students from the Navajo Reservation to participate in the events. “With many changes on the Navajo Nation, our kids have to be educated so they can help bring changes in the future,” Tunney said. The five hours of driving to attend the event was well worth it, Tunney added, especially because her students could identify with the students in the documentary. 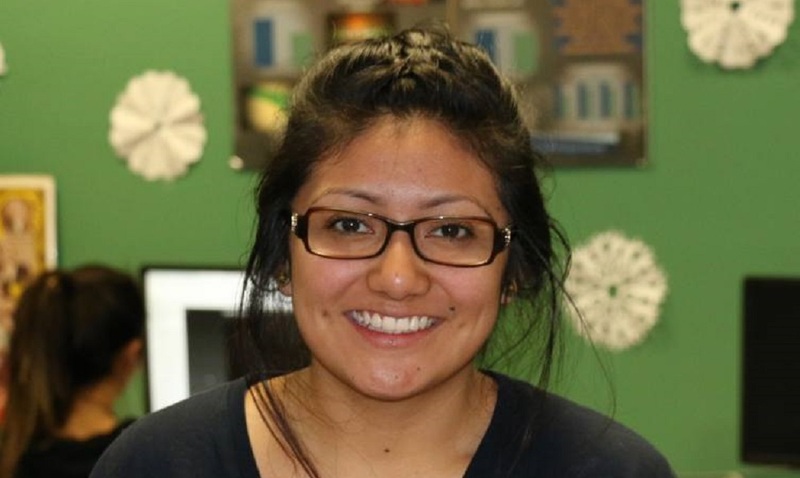 Angie Torres, a current NAU student, also identified with First Generation. She came to NAU after graduating from Metro Tech High School in Phoenix and now she works to facilitate the college experience as part of her on-campus job with Student Support Services. 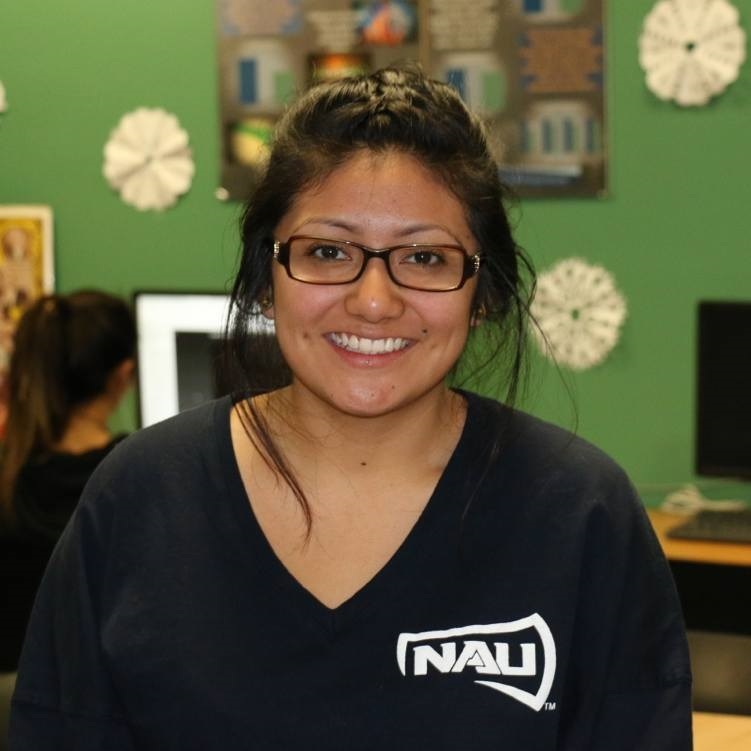 “NAU has a lot of programs that have supported me financially and emotionally and now I want other first-generation students to feel more connected,” Torres said. About 40 percent of freshmen and 30 percent of NAU’s total enrollment is made up of first-generation students. In addition to helping high school students learn about academic preparation and details about applying for college and financial aid, numerous programs are in place to help students once they transition on campus. First-generation students benefit from mentors and support staff who help them navigate the university. Peer-led workshops cover topics from budgeting and time management to leadership. During NAU’s first-generation event, Joseph Robbins said he liked hearing about the experiences of other students and their challenges adapting to life on campus. As a senior at Flagstaff’s Coconino High School, Robbins has been accepted to the university and is working to figure out how to navigate the college experience, a process made a little easier by NAU’s first-generation programs. For more information, please contact Theresa Bierer with NAU’s Office of Public Affairs at (928) 523-9495 or Theresa.bierer@nau.edu.